I LOVE this beautiful necklace! It is an amazing value for the price. This is a nice necklace. 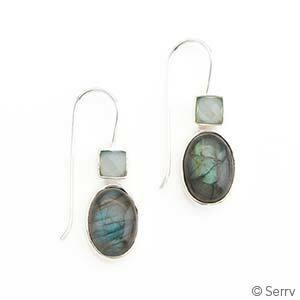 I like the length and the stones in various colors make it versatile. 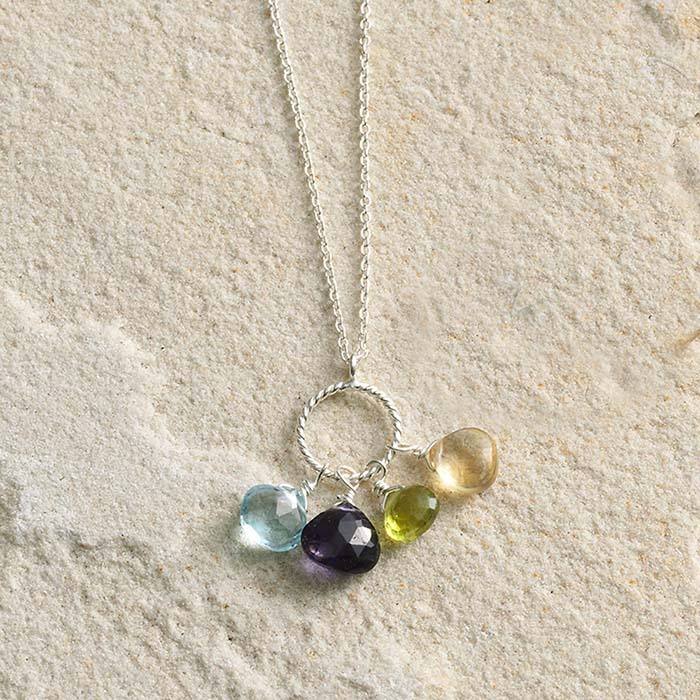 I bought the Semiprecious Stones Pendant necklace for a gift for a young granddaughter. She was delighted with the pretty multicolored stone on the delicate silver chain. The clasp is well-made and sturdy. The scale of the necklace is dainty and the multi-faceted stones sparkle against the wearer's neckline. A good value for semi-precious stone necklace.